Hand-crafted, sponge washable super soft Woolly Mammoth – very cute. 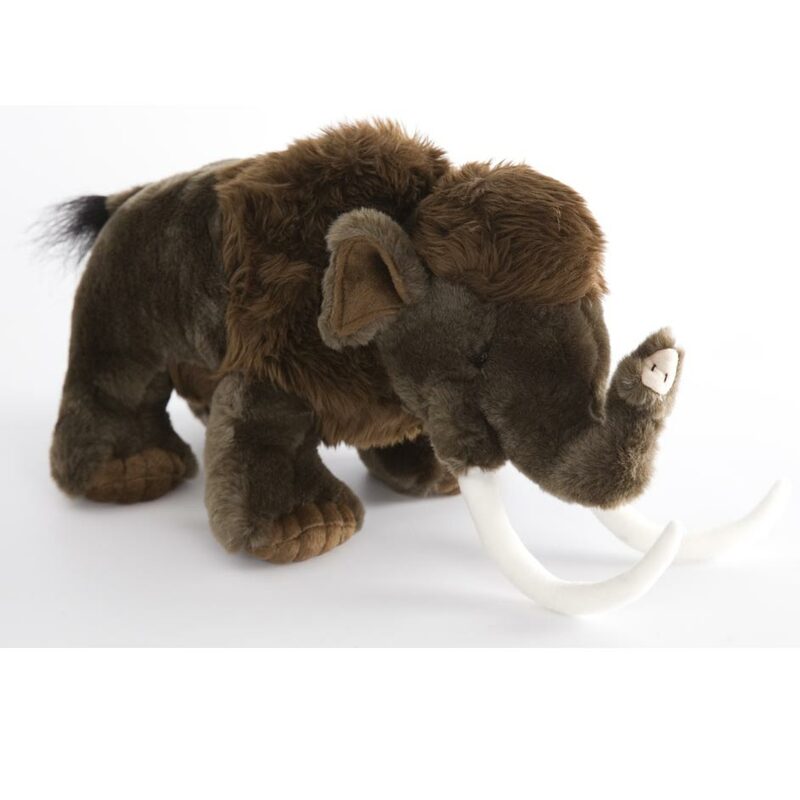 Sales of this Woolly Mammoth soft toy help support the Natural History museum in London. A large soft toy of an Ice Age Woolly Mammoth. 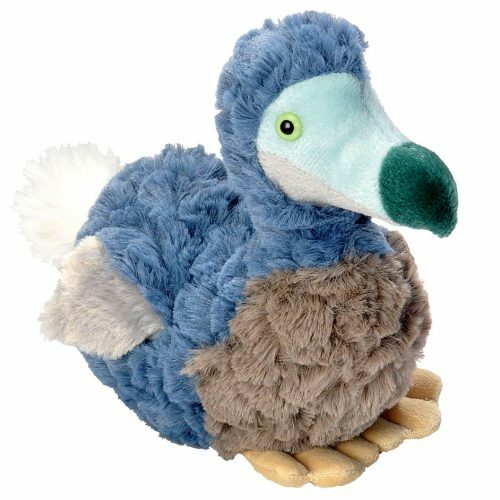 I wanted a Woolly Mammoth and your name came up – very specific I got what I wanted – soft toy looks great, very cuddly – perfect. Delighted with my purchase. 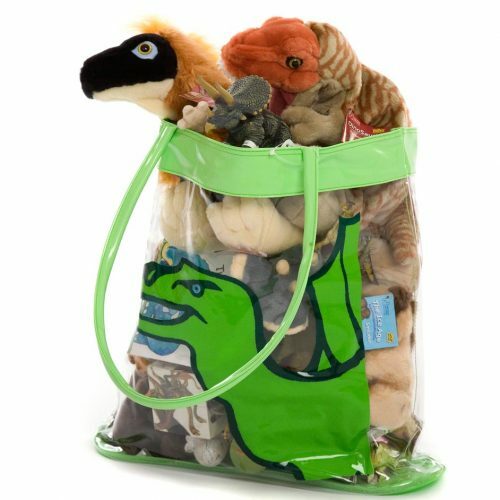 Great value and posted so quickly – happy to recommend and use again.